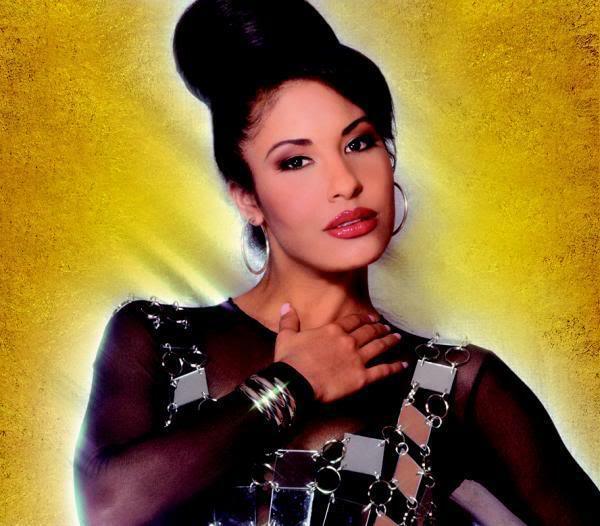 Twenty-three years ago today, Texas-born Mexican-American singer-songwriter Selena Quintanilla -- a budding superstar poised to make a major breakthrough with first English-language album -- was taken from us all too soon at age 23. Here is a link to a 1996 Los Angeles Times story I wrote after visiting the San Antonio set of Selena -- the biopic that Gregory Nava intended as a tribute to the fallen star. Even though, as Nava admitted to me at the time, "this is a movie I wish I wasn't making." And here is Selena herself, live and in concert -- her last concert -- at the Houston Astrodome. To me, she is everything I have been striving to be since I first heard her songs played in my family room when I was a little girl. There are several styles of Martial Arts and programs available so getting educated is very important.